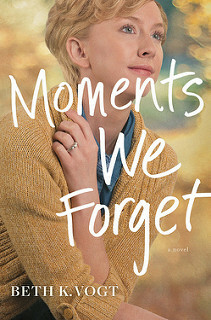 I am organizing a bookstagram blitz for Moments We Forget by Beth K. Vogt. This bookstagram blitz runs from 7 till 13 May. A limited amount of physical review copies are available for instagrammers during the tour (US Only). Moments We Forget can be read as a standalone. Check out the first book in this series! As old wounds reopen and possible tragedy awaits, the Thatcher sisters must decide if they will pull together or be driven further apart. 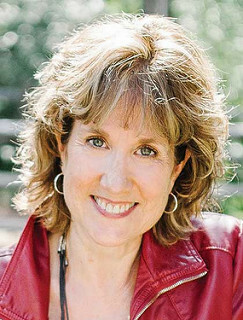 Beth K. Vogt is a nonfiction author and editor who said she’d never write fiction. She’s the wife of an Air Force family physician (now in solo practice) who said she’d never marry a doctor—or anyone in the military. She’s a mom of four who said she’d never have kids. Now Beth believes God’s best often waits behind doors marked Never. 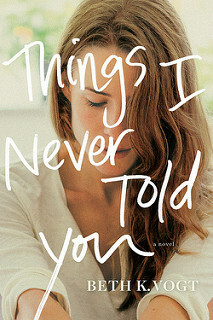 Beth’s first novel for Tyndale House Publishers, Things I Never Told You, released in May 2018. Moments We Forget, book two in the Thatcher Sisters series, releases May 2019. Connect with Beth at bethvogt.com. Want to be part of the bookstagram blitz?